Poliomyelitis, Dysentery, Hepatitis A, Diphtheria, Tick-borne Typhus, Encephalitis, Lyme disease, Tuberculosis, Meningitis, and rabies are some of the reported health risks in Russia. Most foreigners living in Russia do not usually contract any of these diseases but routine and recommended immunizations, basic hygiene practices, and taking the necessary precautions will help protect you from these health risks. In winter, some foreigners may experience SAD, or Seasonal Affective Disorder, where the afflicted experiences melancholy or may get depressed during winter. A simple treatment for this is to stay under bright light such as sitting beside an open window at daytime with a bright artificial light near you, lampshade, or any light fixture, as often as you can to simulate the sun during the winter season. Private health insurance is required if you plan to live and work in Russia - before a Russian visa can be issued. International health insurance in Russia will get you specialist treatment from western-trained doctors. Tap water is not potable as there were incidents of water contamination of a certain parasite that can cause Giardiasis, a gastrointestinal disease. There is no water filtering systems in Russia so it would be best to drink bottled water which is sold everywhere. There have been incidents of Malaria in the past. 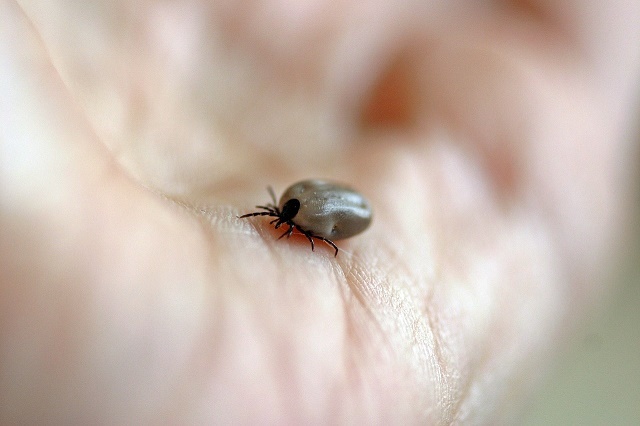 Unless you are travelling to a forested area, then an anti-malarial drug may not be needed, though you may have to protect yourself from insect bites. Gynecological diseases also abound so take the necessary precautions. Condoms and personal hygiene products are available in most shops and in every pharmacy. To avoid these health risks, visit your doctor weeks before your trip to Russia.